As you might know, there are many uses for (cosmetic) argan oil. Argan oil is stuffed with nutrients that are great for your hair, nails and skin. There are a lot of benefits to incorporating argan oil into you routine. Today I want to share with you how I use argan oil, what for and some other tips! First of all, I want to briefly discuss the great things about argan oil, why it's so good for you hair, nails and skin. To be clear, I am talking about cosmetic argan oil and not the argan oil used for cooking. Argan oil is packed with nutrients, it contains vitamin A, vitamin E (tocopherols), phenols, carotenes, squalene, omega-6 fatty acids, linoleic acid and antioxidants. With all these good ingredients, it is very popular for skin care and even treatments for your skin. It is so suitable for hair, nails and skin, because it will be absorbed quickly. I rub a few drops in my hand and apply it to my hair after I washed it and after I used protecting spray to nourish my hair. 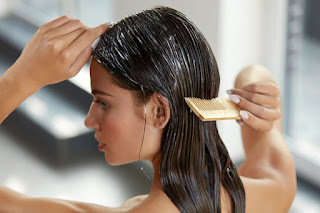 Don't use too much, though, because using too much can make your hair greasy even though you just washed your hair. You can also apply it to dry hair, I use one or two drops for shoulder-length hair, not too much. 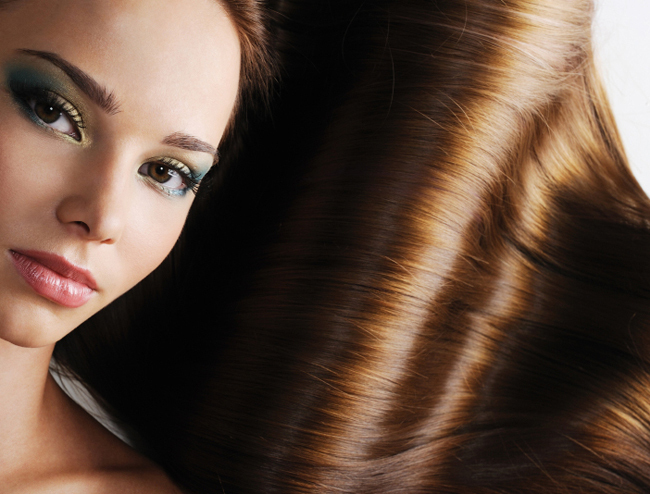 Argan oil can help treat split ends and tame fizzy hair. It's nutrients treat you hair and make it shiny, soft and voluminous again. On days that you want more shine to your hair, you can just apply a few drops on your dry hair. Sometimes before I shower, I like to give my hair a pre-treatment with argan oil, like a hair mask. I apply a good layer of argan oil over all my hair and scalp and let it sit for as long as possible before shampooing and the whole shebang. It works like a deep conditioner for my hair; it moisturizes my hair deeply and leaves it soft and shiny. I think it even might slightly add some volume to your hair. Argan oil is also useful to fight dry itchy scalp caused by dandruff. It has an antimicrobial properties and treats the dry, damaged scalp. I like to use it as a moisturizer on my face when I have dry skin at night. I have an oily/combo skin, but when it gets cold my skin can get dry. Flakes are all over the place and my skin just does not look great. What I do then is apply it after my moisturizer as an extra step. I do this for a few days and my skin is more plump, moisturized and radiant. Argan oil is also great for the rest of your body. In the winter I tend to get real dry hands (I really have to incorporate moisturizing my hands in my skincare routine). They get so dry, regular moisturizers for hands don't even work and my skin doesn't feel like my skin, but more like a glove with super dead skin cells, TMI, I know. 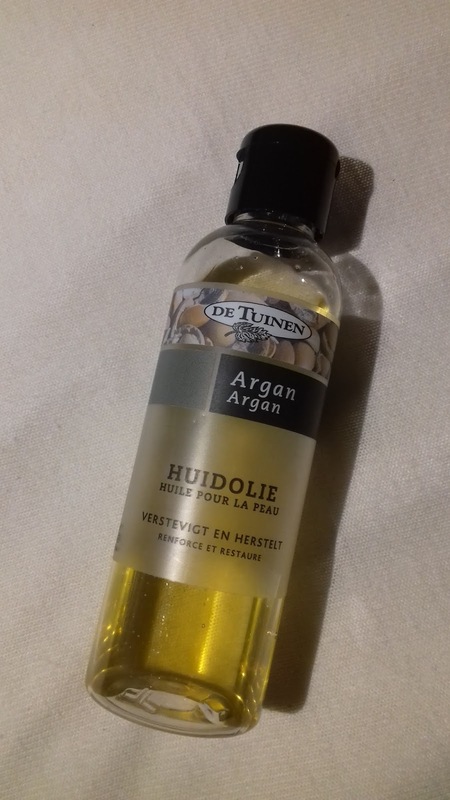 What I do is apply a lot of argan oil all over my hands and let it sit for as long as possible before I have to touch anything and wash it off my hands. 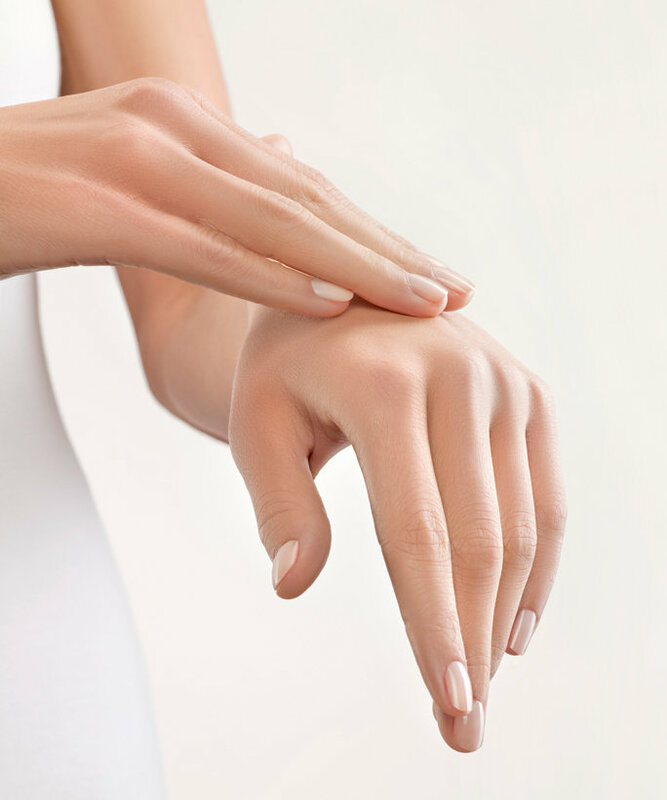 After that: soft hands and skin that is not tight and skin that does not hurt, because it's cracking. A better solution is to apply it on your hands an put on some gloves right before going to bed. Like a treatment for you hands. But I don't have gloves for that use. You can of course also use argan oil for other body parts, like your legs and arms. It's a great moisturizer, with anti-aging properties. Yes, you have read it correctly. 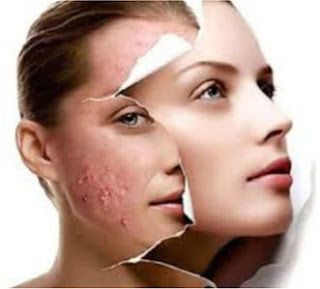 Argan oil can be used as a treatment for acne. I have not tried this myself, because I don't have acne, but I came across this on the internet when I was reading about the benefits of argan oil. Most oils make acne worse, but argan oil does not. It soothes the afflicted skin and promotes healing. The antimicrobial properties and the nutrients come in very handy in this case. Argan oil is rich in anti-oxidants, which help the damaged skin to heal and reduce inflammation on your skin. Argan oil can be used as a cuticle oil. It also makes you nails glow and shine. If you have awfully dry nails, use argan oil for a few days and watch as their condition improve. I you are going to use it daily, it even strengthens them and make your nails more healthy. Also, it is an biological product and not a chemical one. So +1 for argan oil! By the way, did you know that I have an Instagram account? You can follow me here!